Seventeen-year-old Bonnie™ Baker has grown up on TV—she and her twelve siblings are the stars of one-time hit reality showBaker’s Dozen.Since the show’s cancellation and the scandal surrounding it, Bonnie™ has tried to live a normal life, under the radar and out of the spotlight. But it’s about to fall apart…becauseBaker’s Dozenis going back on the air. Bonnie™’s mom and the show’s producers won’t let her quit and soon the life she has so carefully built for herself, with real friends (and maybe even a real boyfriend), is in danger of being destroyed by the show. Bonnie™ needs to do something drastic if her life is ever going to be her own—even if it means being more exposed than ever before. 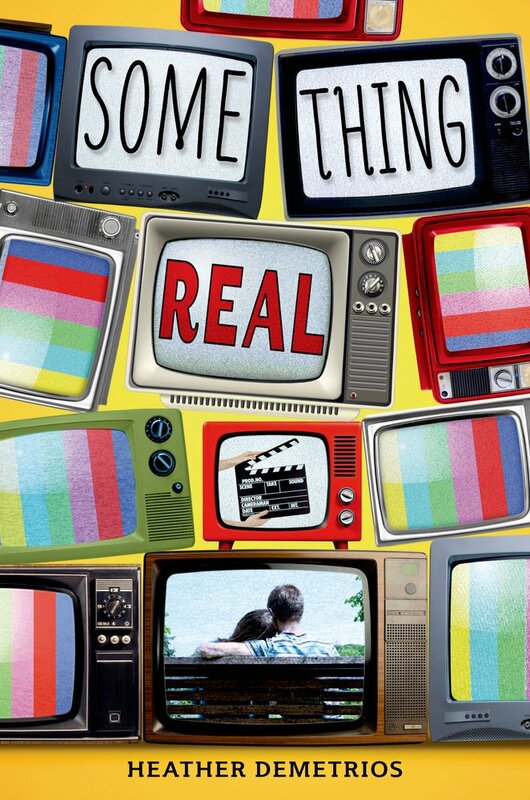 A companion to Something Real: over 180K reads on Wattpad! This companion novel to Something Real features several major characters from the novel. Perfect for fans of Clueless and The Lizzie Bennet Diaries, Lexie's novelized memoir is a multiplatform storytelling experience that reaches readers through social media, in addition to the complete novel on Wattpad.